RobertDouglas advised Stout Street Hospitality on a $54 million refinancing of the Magnolia Hotel Denver with a national commercial bank. The five-year, fixed-rate loan will ultimately be contributed to a CMBS securitization pool. The Property’s excellent location, newly-renovated guestrooms, strong in-place cash flows, and affiliation with the lodging industry’s dominant branded distribution network attracted strong interest to the financing request. Located in the heart of Downtown Denver in the historic 1911 First National Bank / American National Bank building, the 297-key Magnolia Hotel Denver is within close proximity to all of the market’s major demand generators, including the Colorado Convention Center, Coors Field, Sports Authority Field, Pepsi Center, Colorado State Capitol, the 27 million-square-foot Downtown office market, and over 100 bars, restaurants and entertainment venues. 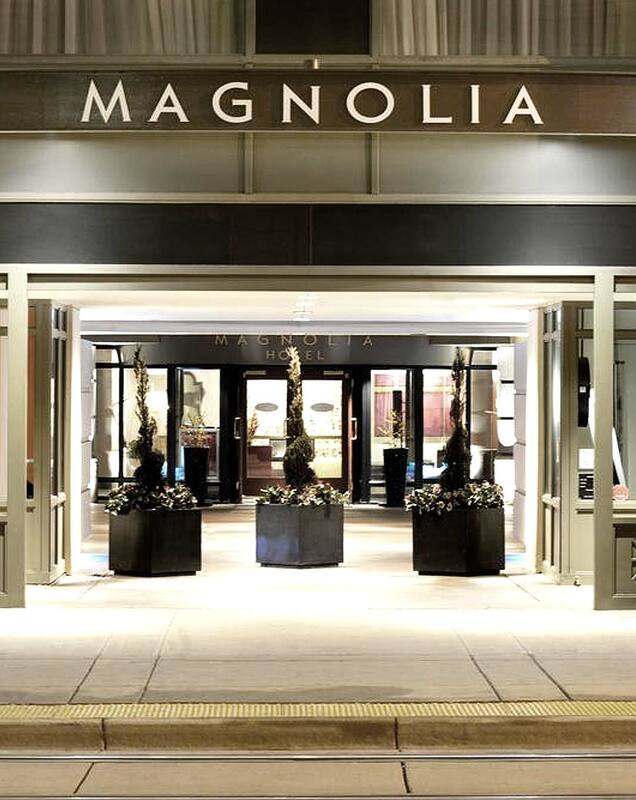 Following the lead of the Sponsor’s Magnolia properties in downtown Houston and St. Louis, the Magnolia Hotel Denver joins Marriott’s Tribute Portfolio.